Valerie Wolf Gang (aka Valerija Zabret) was selected in a public call as one of the 10 filmmakers to produce a short film for Buri association. Production will take place in August and September 2015. 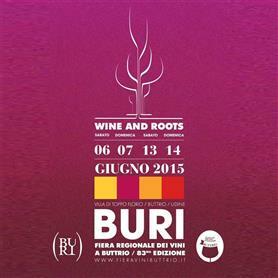 Theme of the film will be ‘Wine and Roots’ and it will be happening in Italy, Buttrio region.